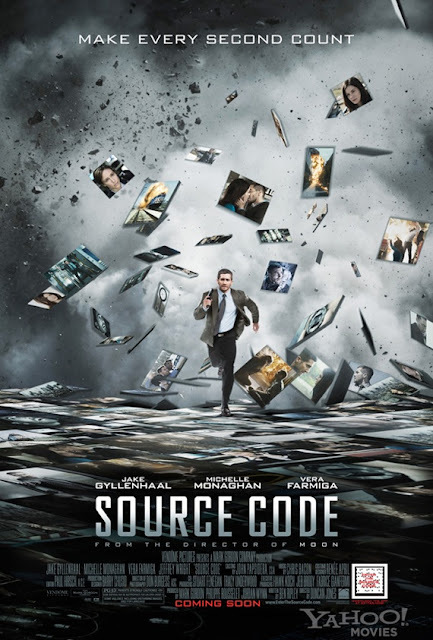 The official poster for Duncan Jones’ Source Code has hit the ole interweb via Yahoo Movies. Jake Gyllenhaal stars in the sci-fi thriller alongside Vera Farmiga, Jeffrey Wright, and Michelle Monaghan. I'm reading: THE POSTER FOR DUNCAN JONES' [SOURCE CODE] ARRIVESTweet this!